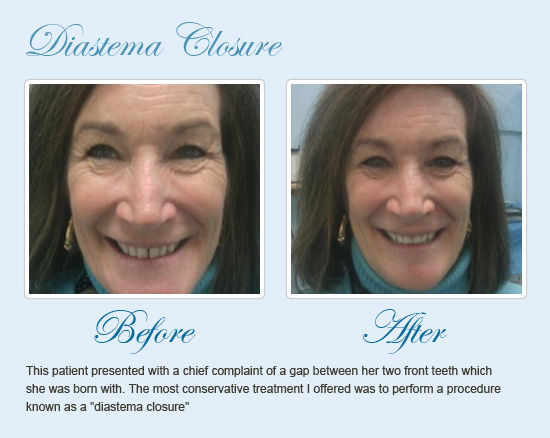 How can West Ashley, SC area patients maintain the longevity of their Dental Veneers? 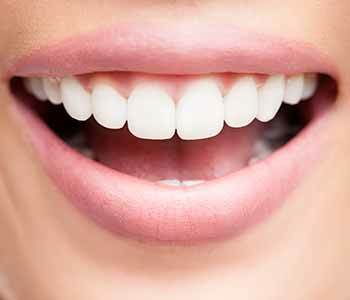 Patients who have had smile makeovers or who have used dental veneers in their smile often ask their West Ashley, SC area dentist how to care for their veneers to help them last as long as possible. When patients have good oral health care habits, they can keep their restorations longer than others who do not. 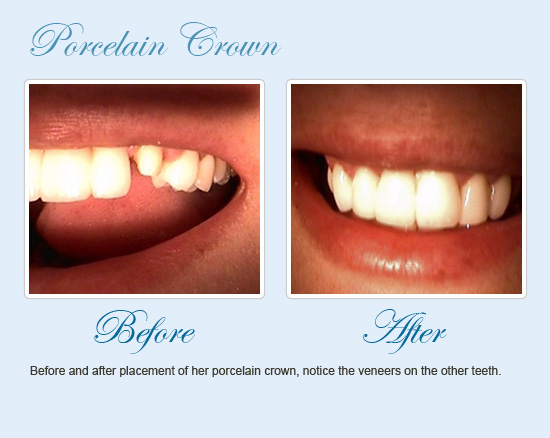 Veneers are commonly used in cosmetic dentistry. 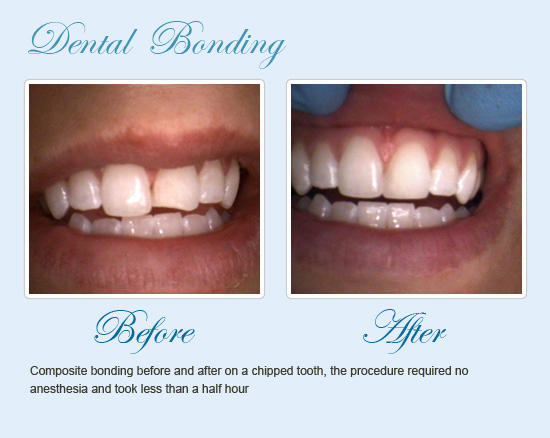 They are fabricated to match the existing natural teeth and are bonded over the front of a tooth’s surface to cover up any imperfections which may be negatively affecting the appearance of their smile. 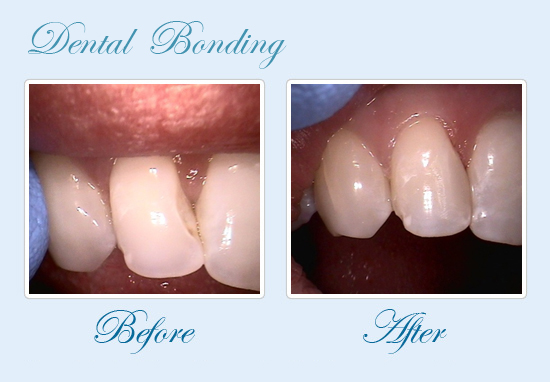 Veneers are popular because they are affordable, effective, natural-looking, and long-lasting. 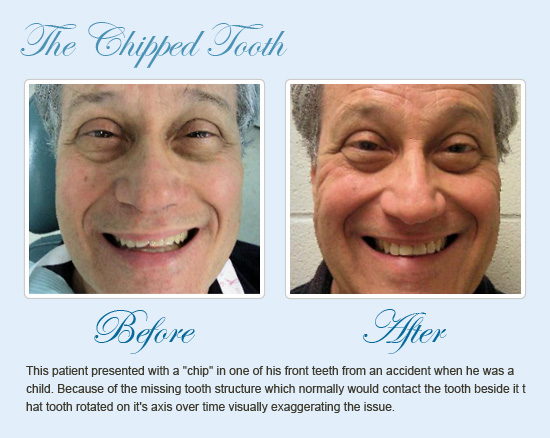 Dr. Andrew Greenberg of Mouth Carolina Dentistry in the West Ashley, SC area believes that good dental care can help improve the longevity of these restorations. 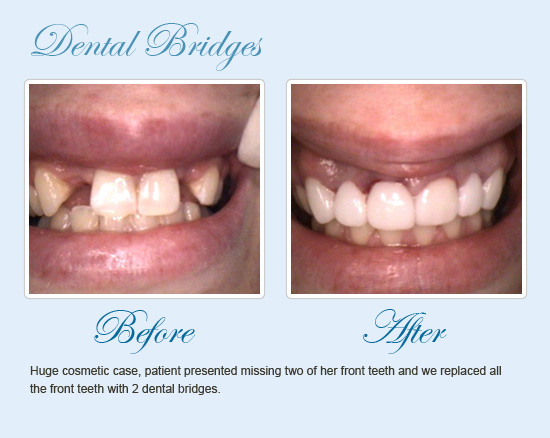 Luckily, caring for veneers is not much different than caring for the natural teeth. Patients should do their best to keep the smile free from bacteria which can be done with brushing and flossing after every meal. Non-abrasive toothpastes are preferred. Patients can also keep an eye on their veneers with regular recall appointments with their dentist, typically twice a year. At these visits, patients will be able to have a thorough examination done. This may include x-rays to check the health of the natural tooth underneath the veneer, which is still susceptible to periodontal disease and tooth decay. 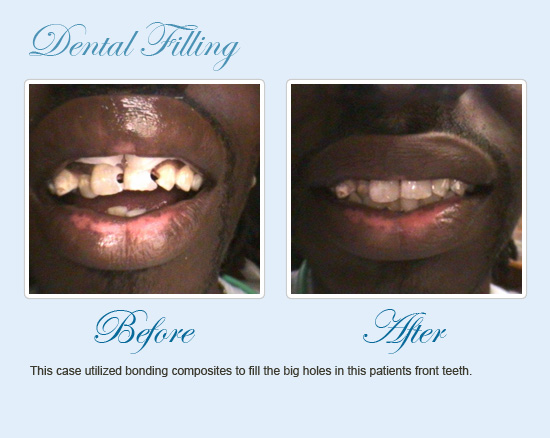 Patients considering veneers must already have their smile in good health. This ensures that patients are investing in the beauty of their already healthy smile, which increases the likelihood that the veneer will last longer than normal. Patients who have conditions such as bruxism must also speak to their dentist about protecting their veneers—and natural teeth—with mouth guards to reduce the risk of breaking the restorations or causing unwanted wear and tear on the veneers and the natural teeth. Dr. Andrew Greenberg is proud to offer restorations such as porcelain veneers and help others in improving the health, wellness, and beauty of their smile with cosmetic dentistry. 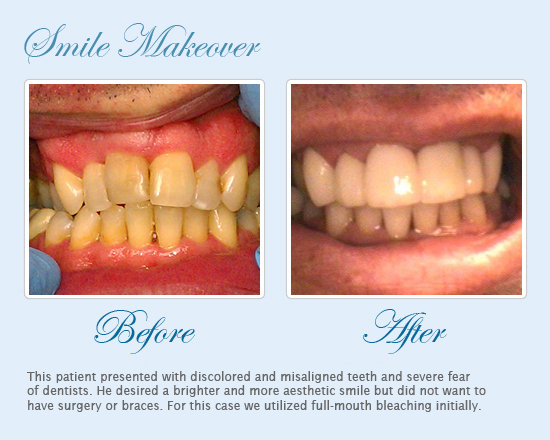 Call his practice today to learn more about veneers and how to care for them properly. 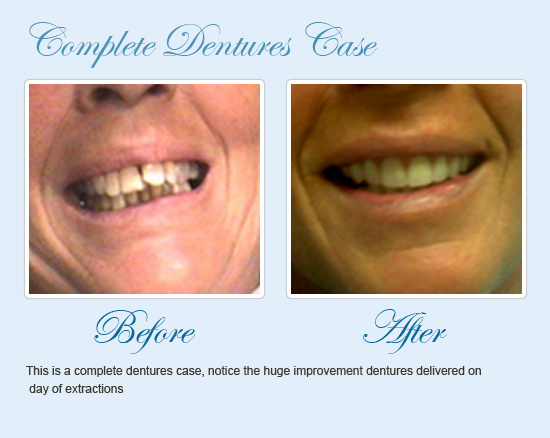 Home » How can West Ashley, SC area patients maintain the longevity of their Dental Veneers? Dr. Andrew Greenberg has been named a Top Charleston Cosmetic Dentist in the Consumers' Research Council of America's Guide to America's Top Dentists.